Peeeek! 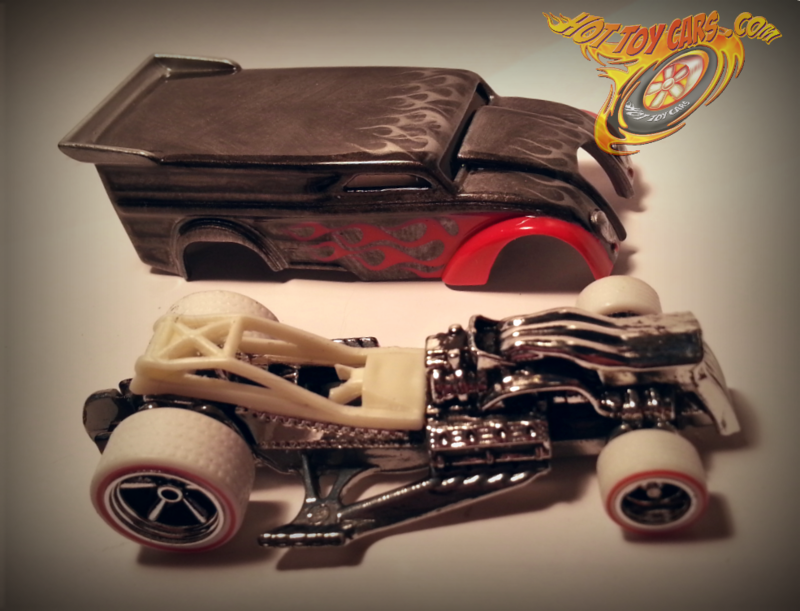 – 1of1 Custom Convoy! 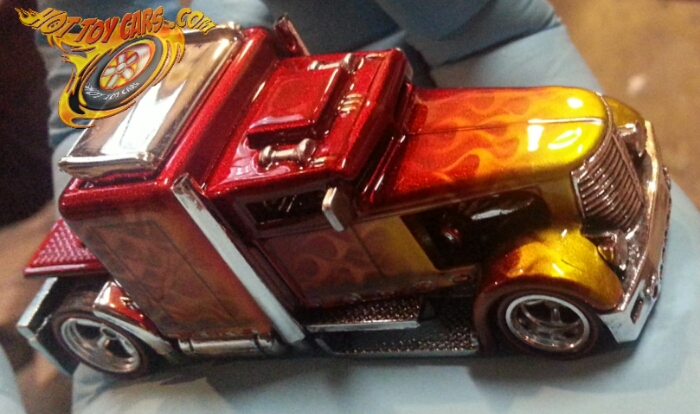 Quick peek at a multilayer flames custom convoy…one of one…detailed out!! She is a sweet one! Coming SOON! 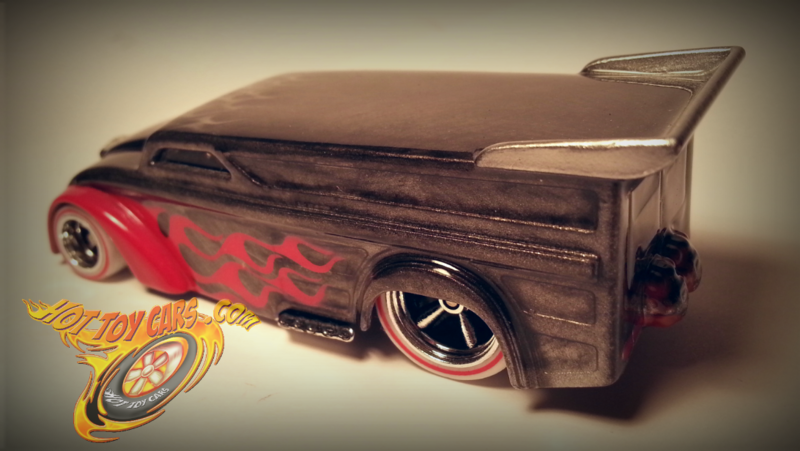 57 Chevy Classic cast – a work in progress!!! Here is a process look at one Im doing as part of a special commissioned set. 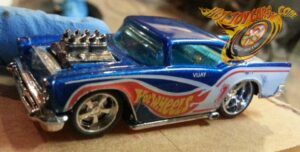 Its one of the older casts of the 57 chevy..metal body and engine. 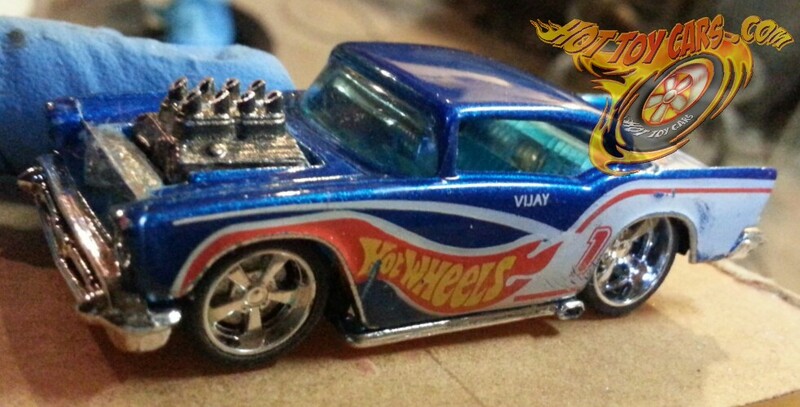 Ive added some nice meats from Maisto Pro Rides (note the brake rotors visible behind wheels!) These things required some pretty extensive modifications to the inside of fender areas and major shaving to the interior piece. 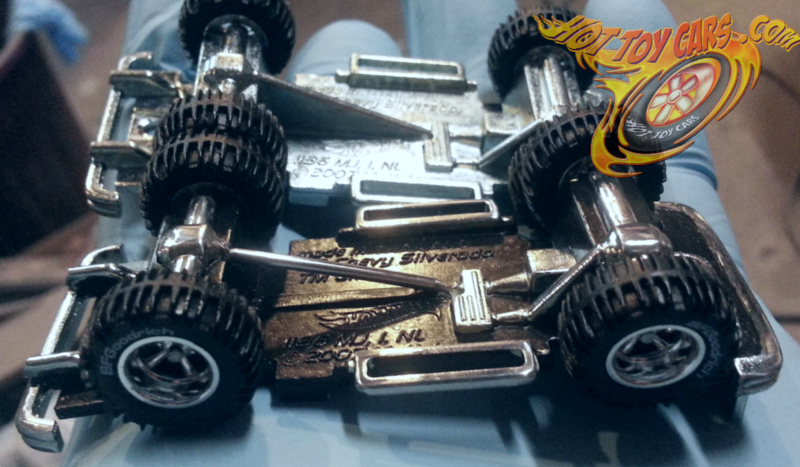 Both have custom solid brass rod axles with Stainless Steel sleeves for best possible rolling. It was leveled out to a low and a slightly raked stance. Then I drilled out the side exhaust and all 8 injectors on engine. Then gave te injectors a 45degree file to appear more like the 50s era. Ready to start the paint prep stage I believe!